The exhibition presents the best pictures from the competition called The Prize Prague Photographic. 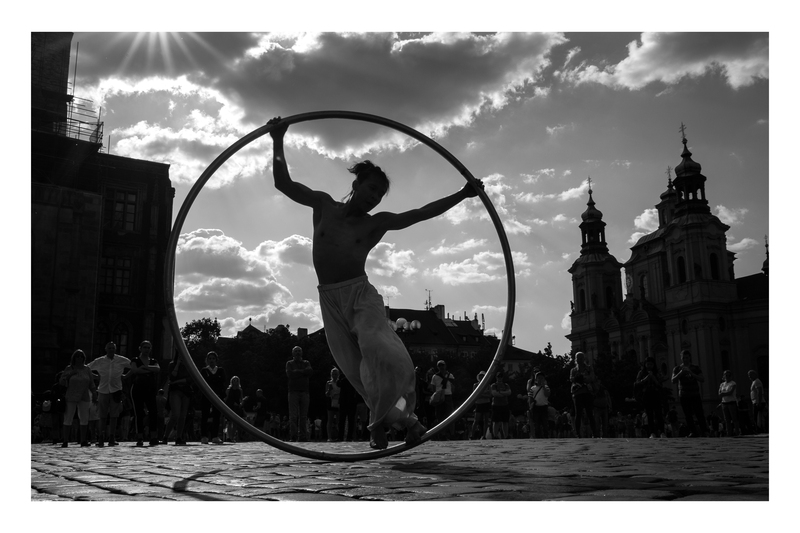 This year, most pictures capture “People in Prague” beating previously successful categories such Beauty of Prague or Prague and Its Transformations. Prague is not beautiful just thanks to its monuments, it is a nice place to live – that seems to be the message of this editions. Visitors will see almost 200 pictures; some of them evaluating, some of them posing a question. The photographs are accompanied by works created by blind sculptors.